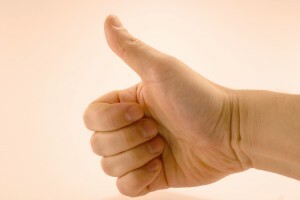 If you are not completely satisfied at the end of the inspection, we will refund the inspection fee. In fact, we now provide a Free Appliance RecallChek with every Home Inspection to make sure that your new home is as safe as possible. In the event that we discover a recalled appliance, we’ll give you everything you need to know to get that appliance replaced free of charge by the manufacturer if not fixable. 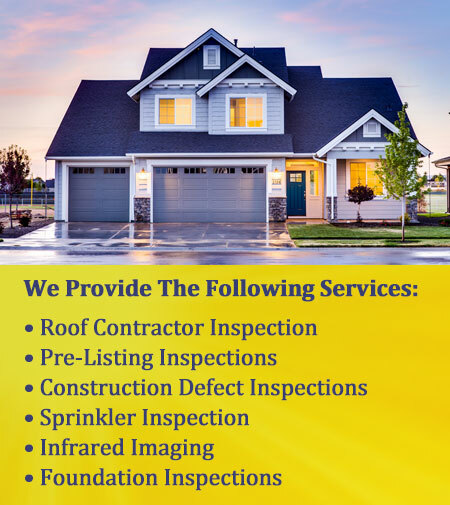 (If you aren’t currently in need of a Home Inspection). Jabuka Home Inspection’s Industry Leading Inspection gives you many Guarantees that other inspection companies wouldn’t even think of. 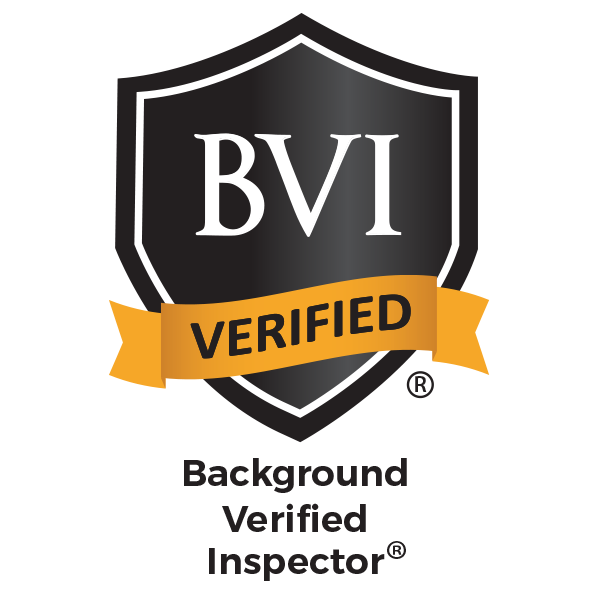 When asked if their inspection guaranteed, most inspectors will let you know that their inspection is only good while they are there. With Jabuka Home Inspection you have our 100% Guarantee, 90-day Extended Warranty and Recall Check for no additional charges. Jabuka Home Inspection guarantees that our inspectors not only meet the ASHI’s stringent educational guidelines, they also receive additional training each and every month to help keep them up-to-date with the ongoing changes in real estate building standards and how to make sure the information is communicated to you.